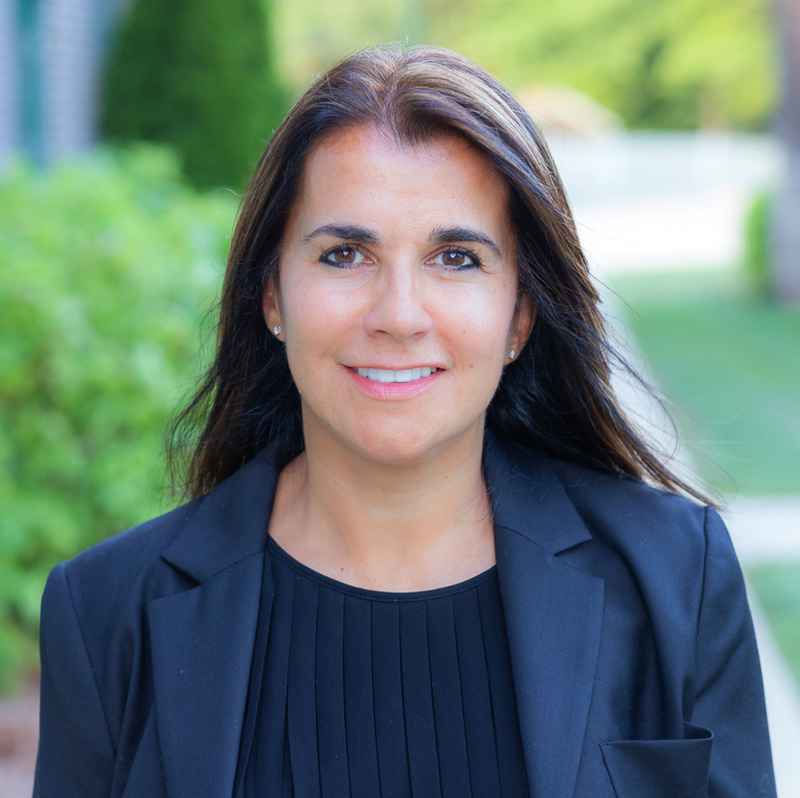 As a RE/MAX River’s Edge Realtor, I have enjoyed helping people throughout Rhode Island and the southeastern Massachusetts area with their real estate needs since 2005. Growing up in the East Providence area and raising my family in Seekonk, MA, I pride myself in the knowledge of our local towns and cities. As an out-going person by nature, I find pleasure serving my clients and negotiating on their behalf. I speak Portuguese fluently and am skilled at working with both Buyers and Sellers. My family and pet connections are extremely important to me, I carry that through to my clients as well. To read more about me and my path to real estate, East Bay Rhode Island has an article about my career and personal path. Feel free to contact me with any of your real estate needs. I’d love to help you on your buying or selling journey. You can also find me on Zillow where you can find customer reviews and comments.